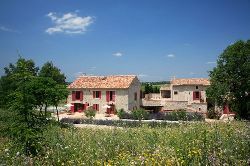 A stunning French Farmhouse (Mas) that has been lovingly restored to its former glory during the past 4 years. 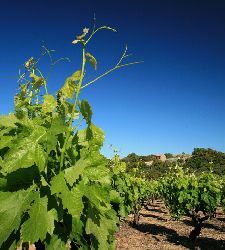 The Mas is surrounded by 20 hectares of its own vines and an extensive replanting programme is currently being undertaken. 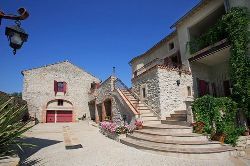 The Farmhouse consists of two separate buildings joined together by a central courtyard. The seven individually designed apartments are on two separate levels and will cater for all requirements you may have. Each apartment has its own private terrace and the old stable has been converted into a room with vaulted ceiling that can be used for meetings, wine tasting or just a quiet place to read. The large swimming pool with its own terrace, changing room, toilet and shower was completed in June 2005.